Okay, sooo I did that whole 3 month fitness challenge … We all know how that went (in case you don’t – it was awesome). But afterward I had a dying urge to take a break -so I did. Because I believe in doing what feels good for you! I took 1.5 months off (almost). 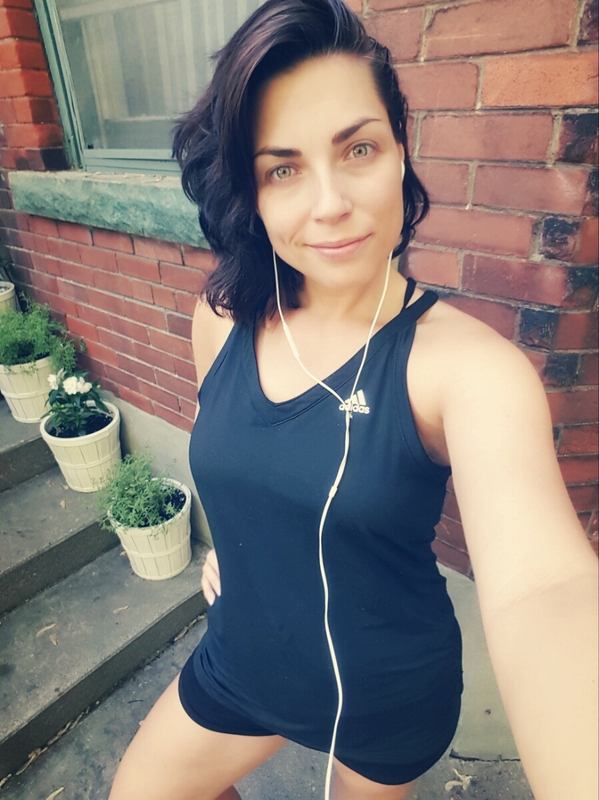 There where a few things here and there that you could put into the fitness category but in actuality I just spent sometime enjoying the freaking glorious weather we’ve been having. The world slowed ever so slightly and I just wanted to go with the flow. This week I started back on my workout schedule. I was really surprised, even though I took all this time off, I got back into it very easily. I expected to hate every second and just cop out…but some how I kept going. Here’s a breakdown of what I’m doing to get back into routine this week. End with 100 skips while wearing 5 lb ankle weights on each ankle.